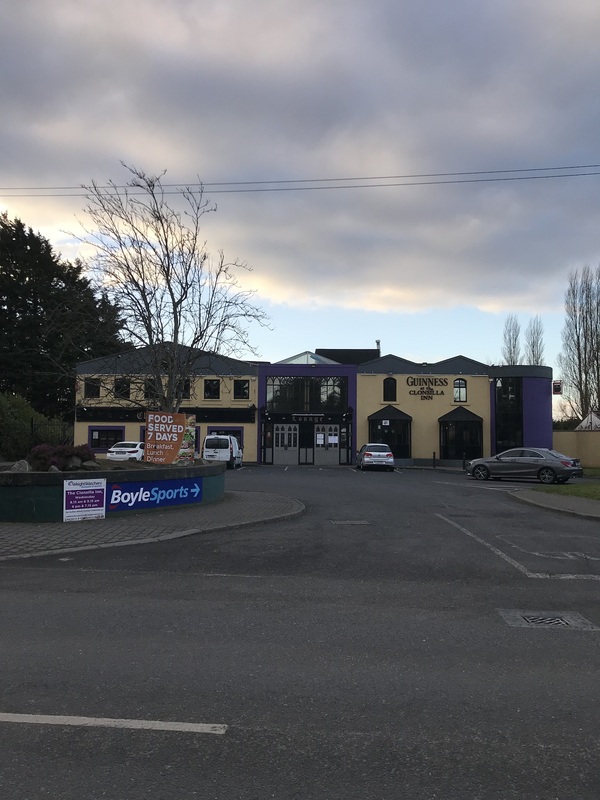 The property is situated on Clonsilla Road (R121) opposite the Clonsilla Inn. 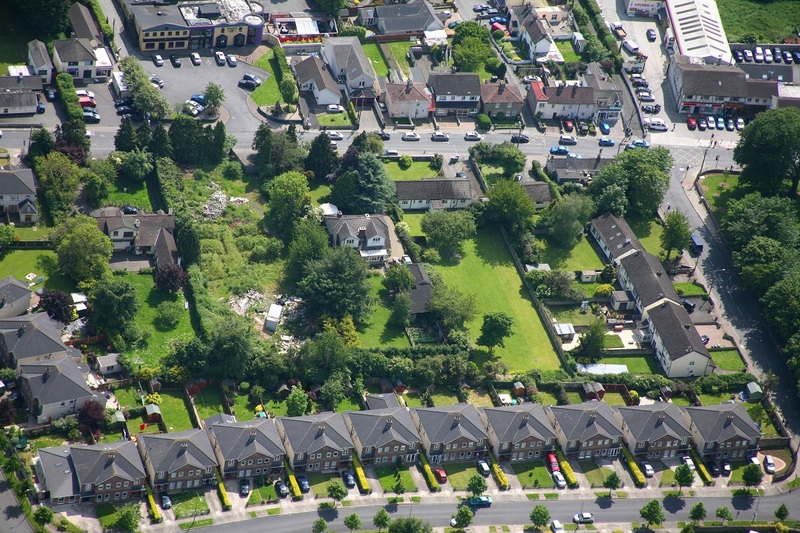 Clonsilla Road connects Castleknock Road with Clonsilla Train Station. 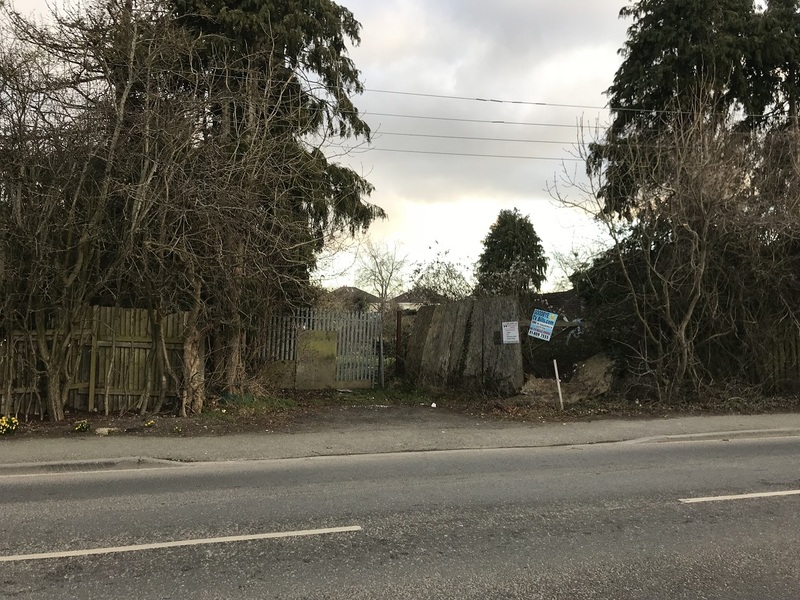 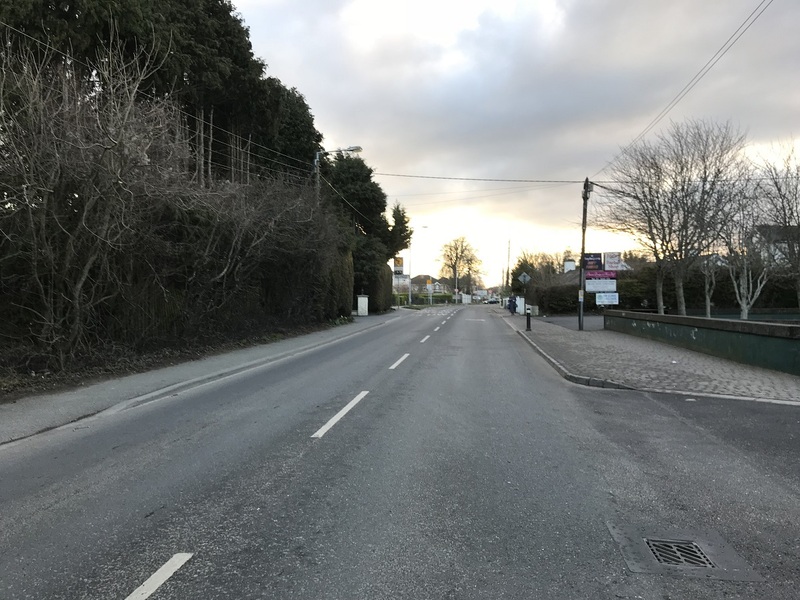 The area is an established location and is in close proximity to Blanchardstown Shopping Centre, St. Mochta’s National School and Coolmine Industrial Estate. 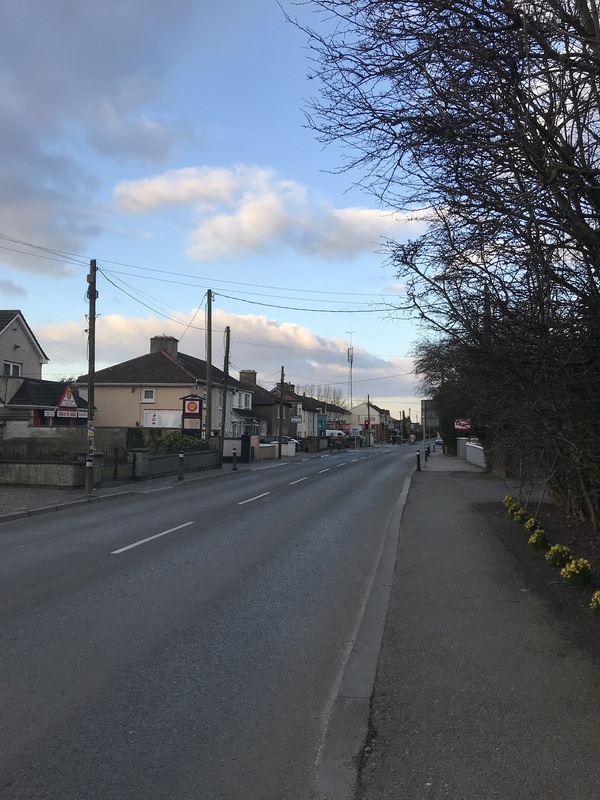 The area is well served by public transport with Dublin Bus routes on Clonsilla Road and Clonsilla Station nearby as well as easy access to the M50/M3. 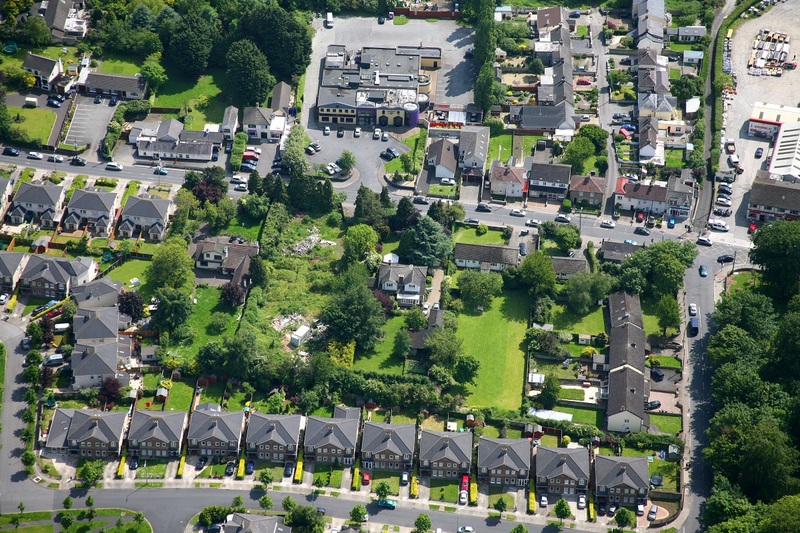 The property comprises a site of c. 0.245 ha./0.605 acre. 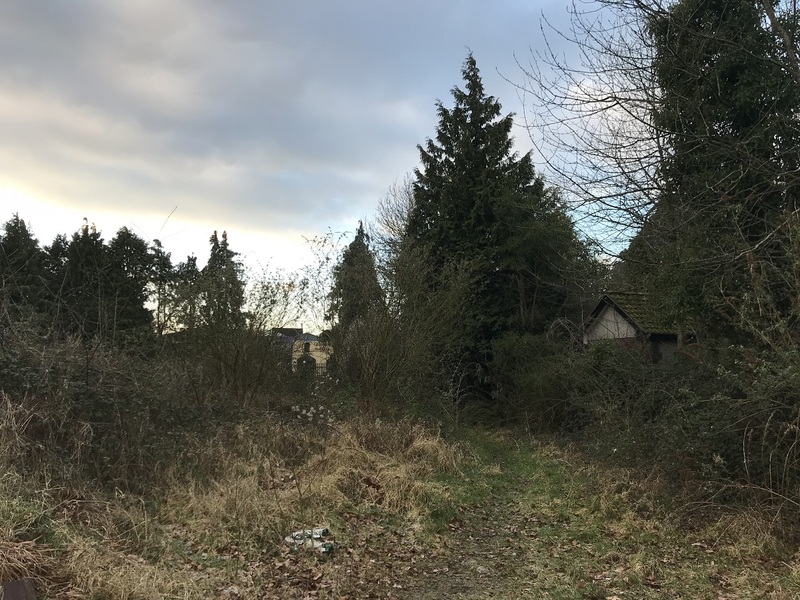 A former single storey residential property has been demolished. 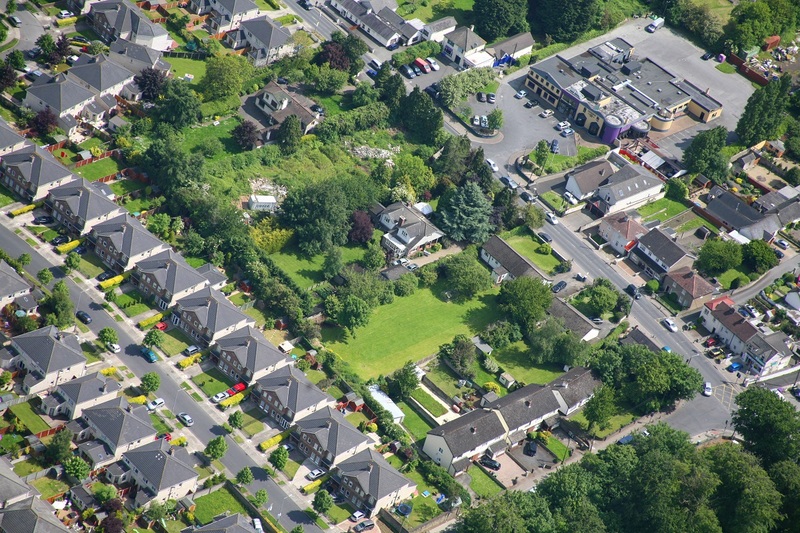 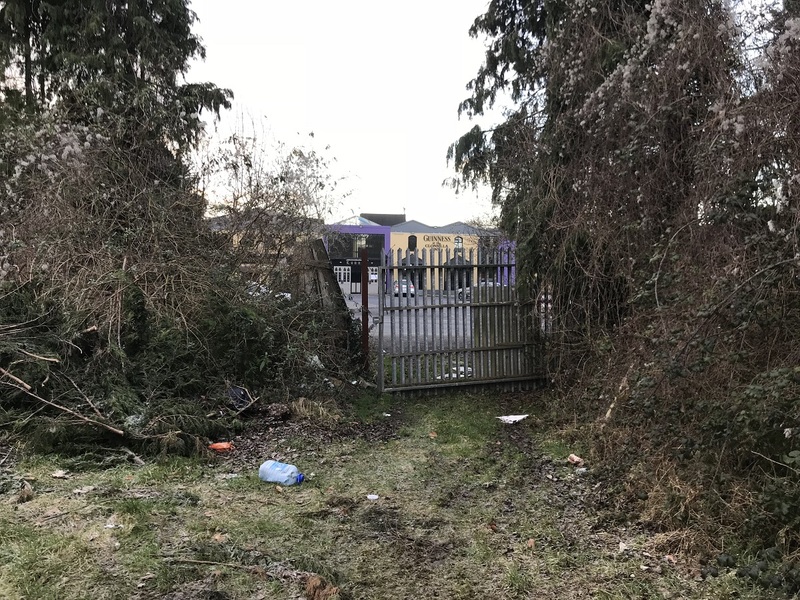 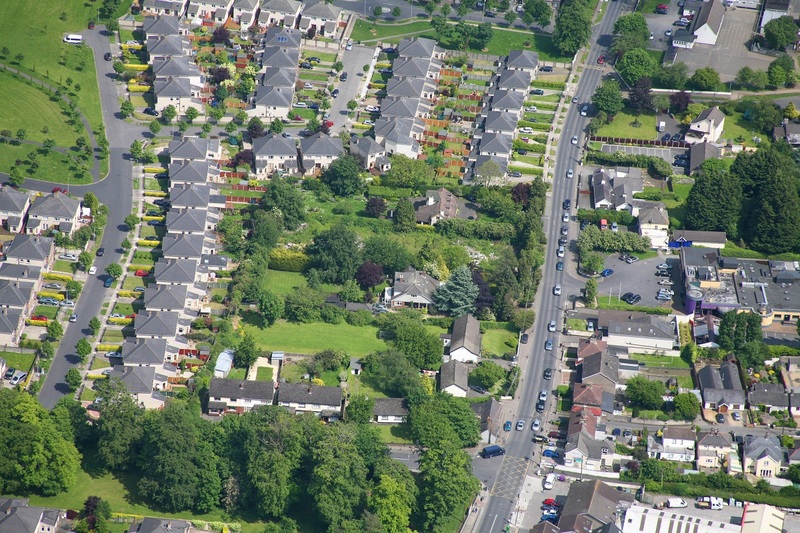 Planning permission F07A/1412 was granted by Fingal County Council for “The demolition of existing single storey detached dwelling and outbuildings and provision of new detached two storey building on the same site with off street parking”. 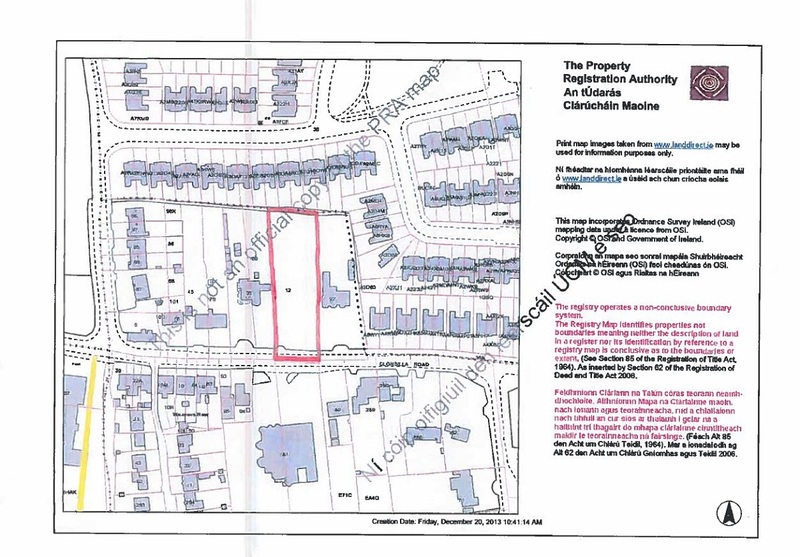 This permission has now expired.